Charles Edwards has no overseas representation. 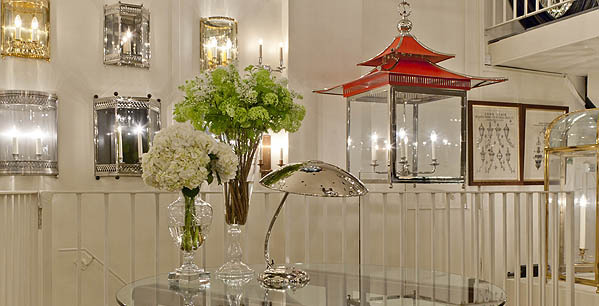 All our designs are displayed and sold exclusively from our London Showrooms. If you require any further information please contact the showrooms. Collection from 8.00 am - 4.00pm Monday to Friday. Please bring collection note, stating order number.